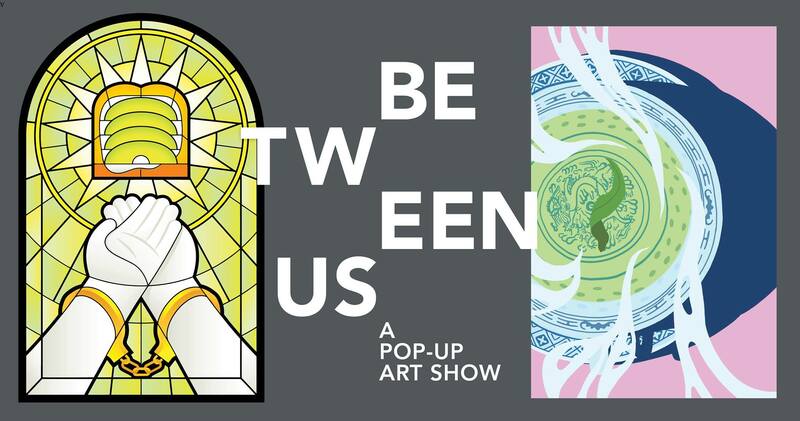 Between Us is a group show featuring illustrations by Chris Cerrato and Taylor Lahey. Each artist explores aspects of identity, freedom, and transformation through their own lens. This show is presented by Capp Casa, a pop-up art gallery and home for artists to show their work.